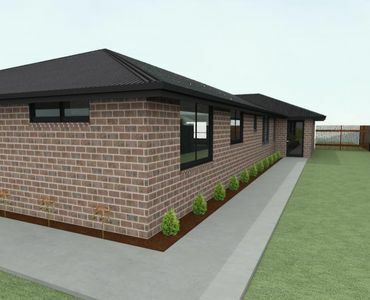 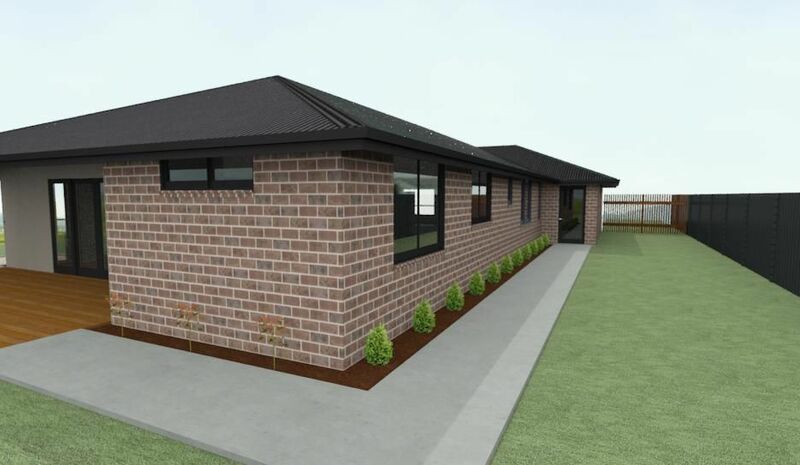 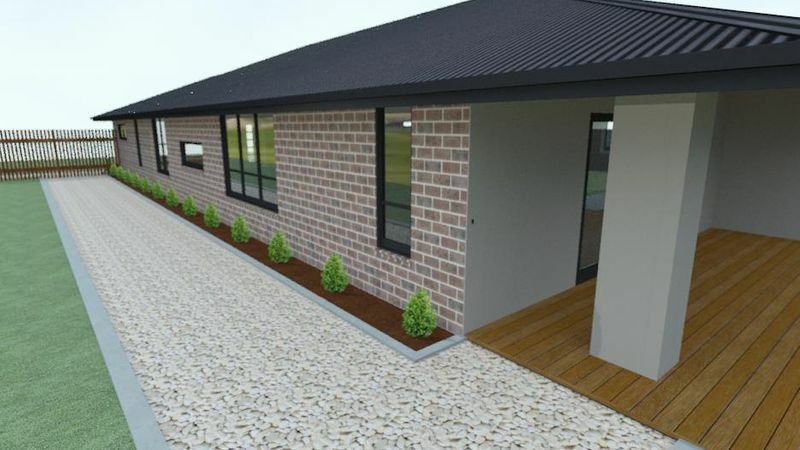 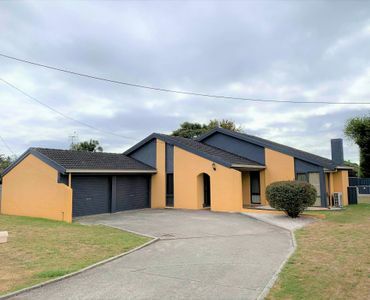 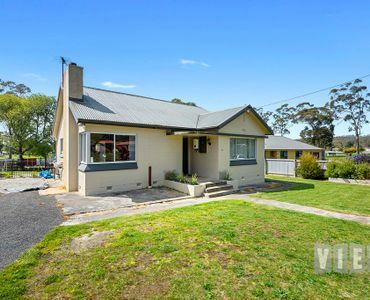 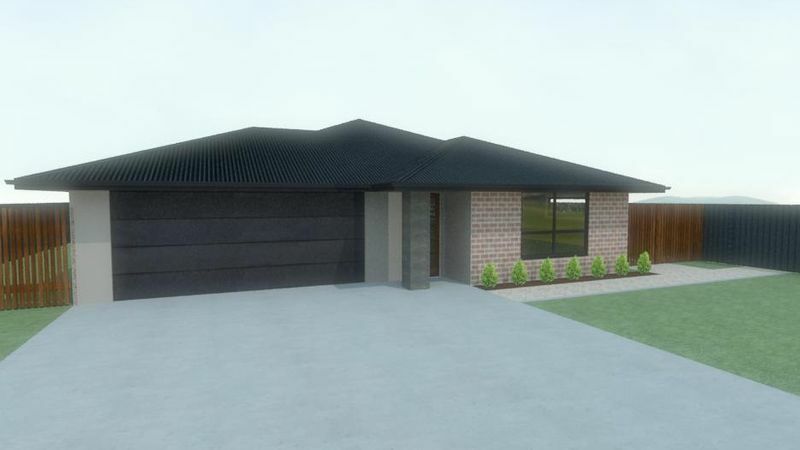 Due for completion in August 2019 this 3 bedroom/2 bathroom/2 car home is being built in the prestigious new area of Latrobe. 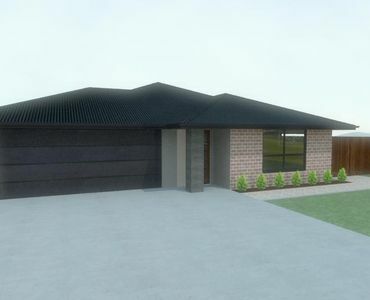 It oozes class with a well appointed kitchen including a dry butler’s pantry, a second living room that could be a 4th bedroom, a walk-in robe to the master bedroom, built-ins to bedrooms 1 and 2 and stylish en-suite and bathroom. The open living area leads to the outside deck and spacious back yard. 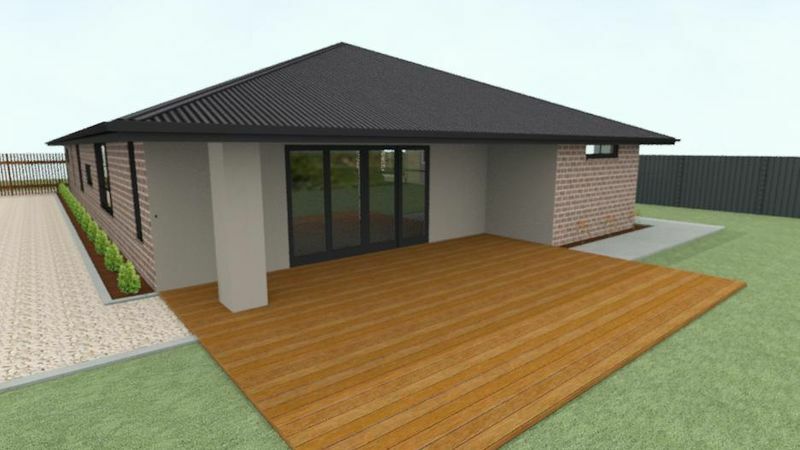 The outside is complimented by new colour bond fences, vehicle access to the rear of the house through timber gates, no easements and paths around the perimeter of the house. 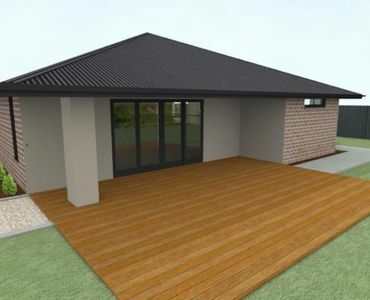 With the availability to choose colours throughout the construction this exciting new home is worthy of consideration. 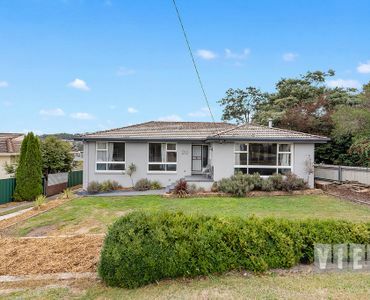 Call Phil Matthews for further information. 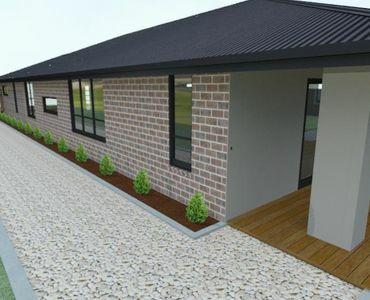 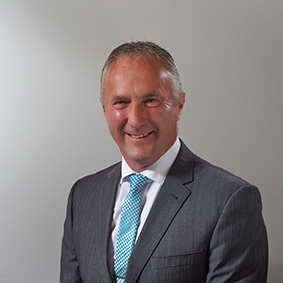 Potential Plus – First home buyers & Investors – Check this out!